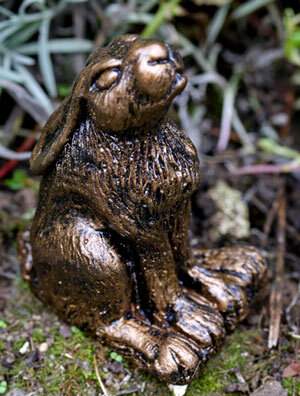 Here is little Clove, my new Moon Gazing Hare. 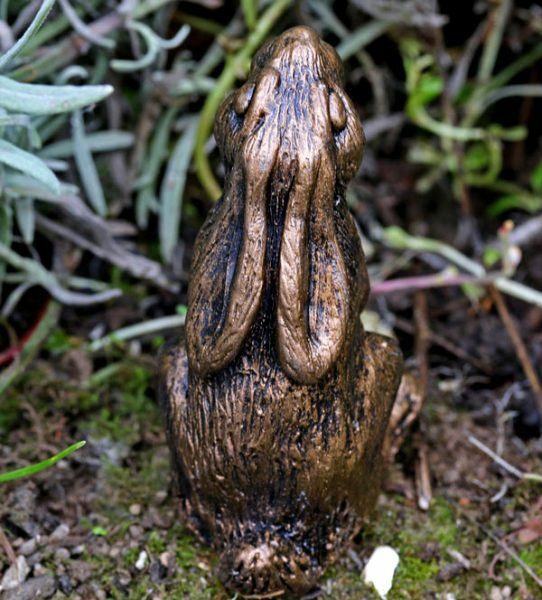 so suitable for outside use. 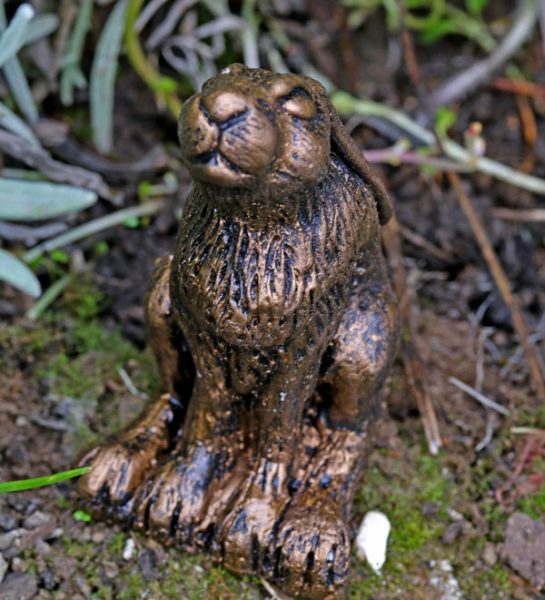 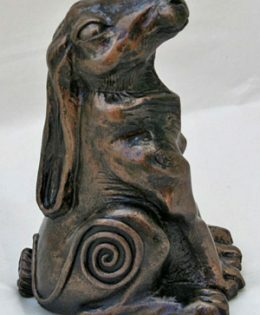 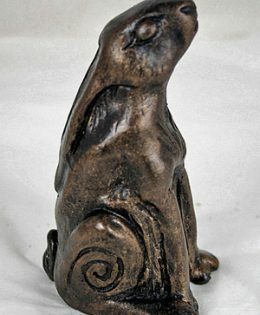 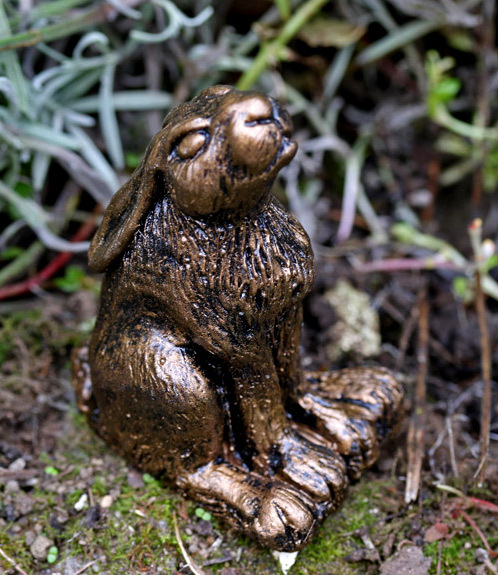 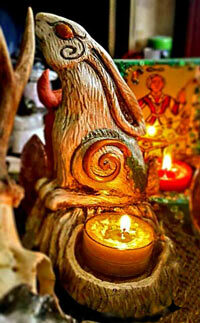 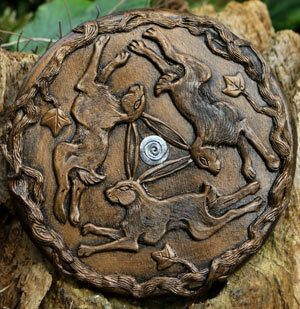 Be the first to review “Moon Gazing Hare Sculpture Clove” Click here to cancel reply.